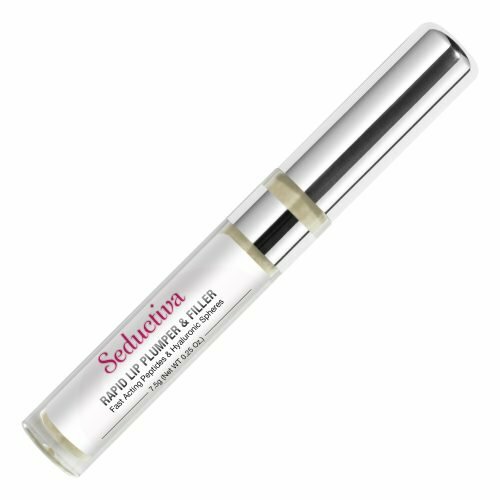 If you are looking for a fuller, poutier, sexier, more kissable smile, look no further than the Seductiva Rapid Lip Plumper and Filler! 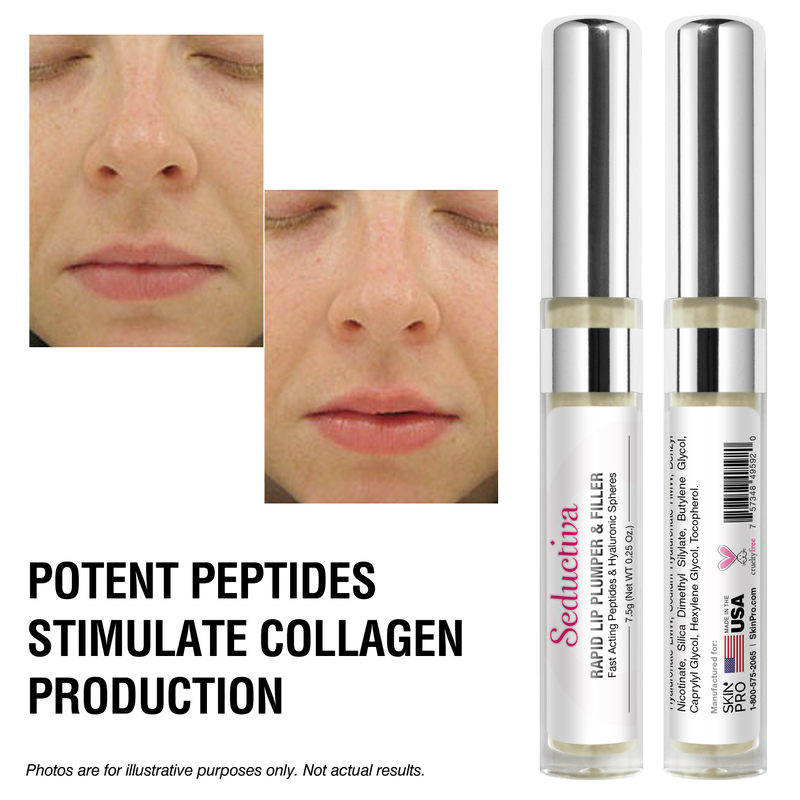 This product is made with fast-acting, medical grade peptides by our team of cosmetic pharmacists to boost the production of collagen in the skin to plump up skin cells and make them more voluminous and firm. 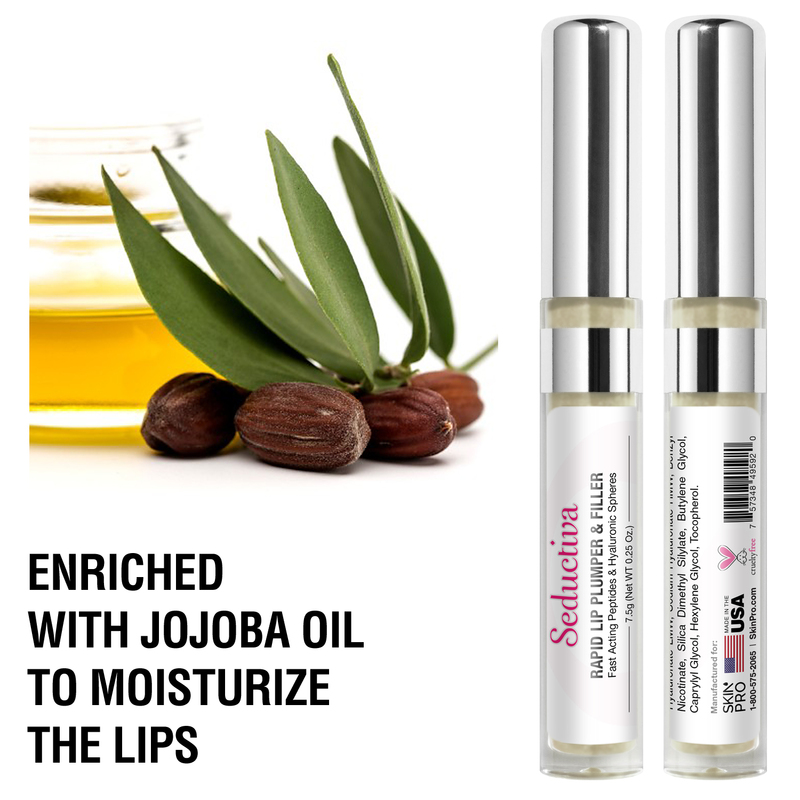 Your lips will never have looked so good! 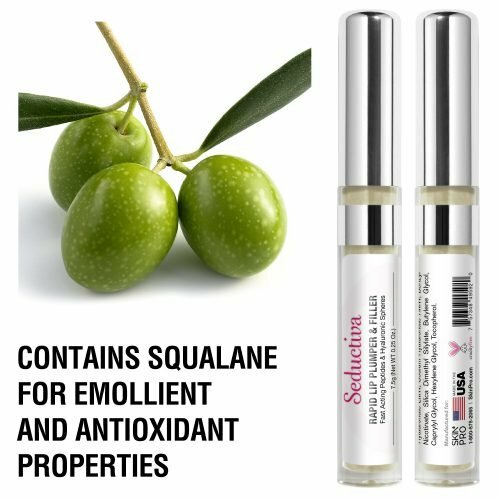 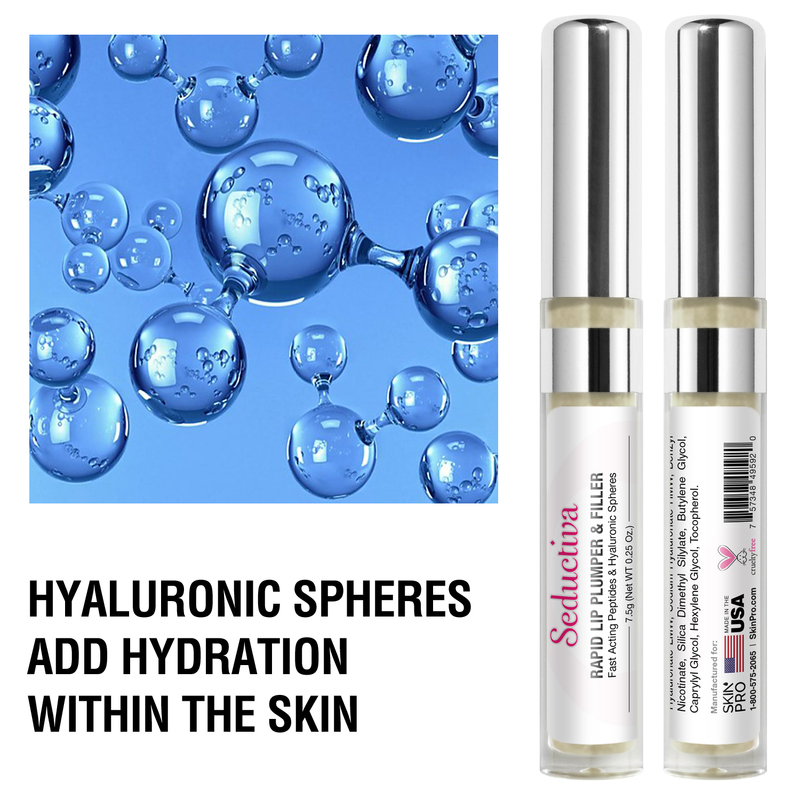 This product contains Hyaluronic Acid spheres to draw moisture into the skin cells to restore hydration and make them more robust. 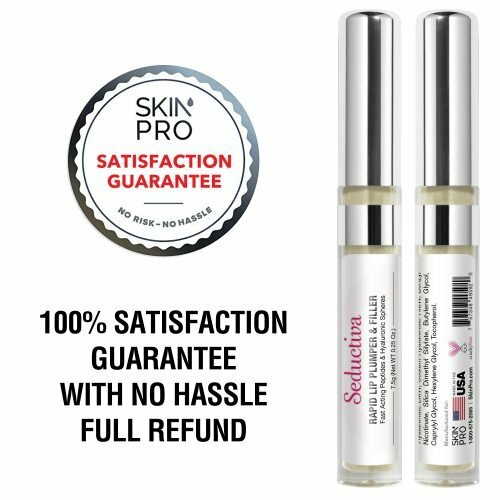 The end result is smoother, softer lips, a fuller and poutier smile, stronger skin that is less prone to lines and cracks, and a much more kissable smile! 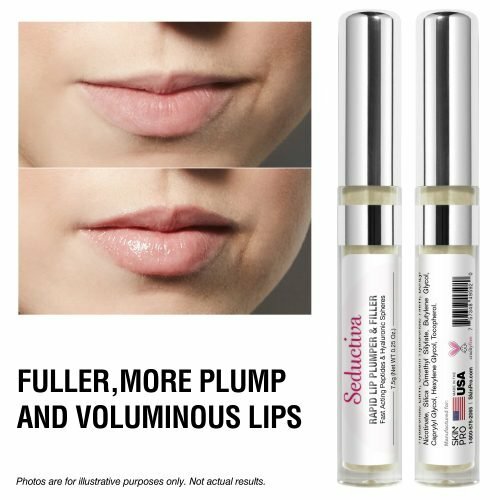 Forget about expensive and painful cosmetic injections that look plastic and fake – plump your way to better lips the natural way all from the comfort of home with the Rapid Lip Plumper and Filler. Smooth evenly over lip area as needed. 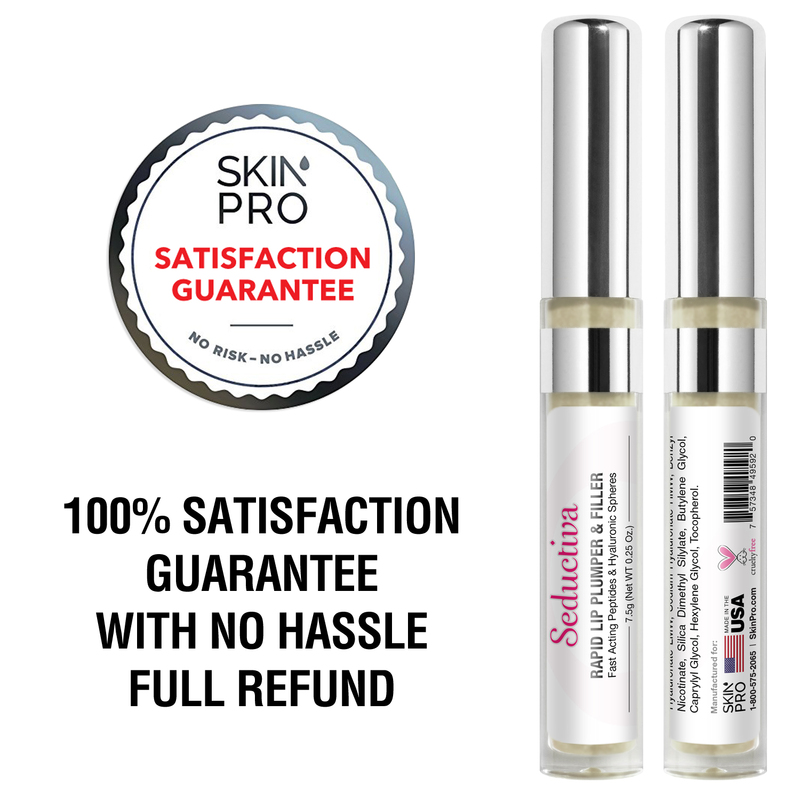 May be used under lipstick or alone.